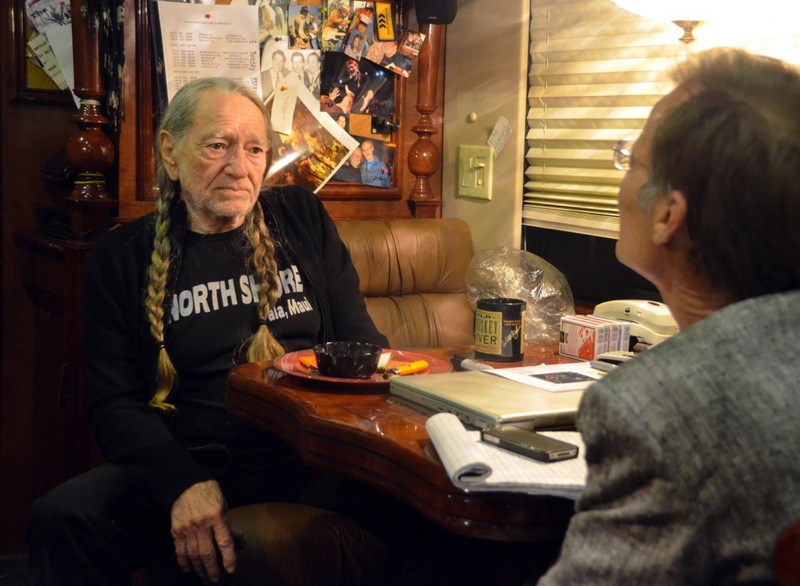 The mission of Marfa Public Radio is to unite the community of Far West Texas with a focus on art, education, quality-of-life and the local economy. The KRTS studios - the tallest in Texas - are located in rural highlands of the Chihuahuan Desert. We serve the residents in the ranchlands of the Big Bend and Davis Mountains. We can be heard beyond the Transpecos at www.marfapublicradio.org. 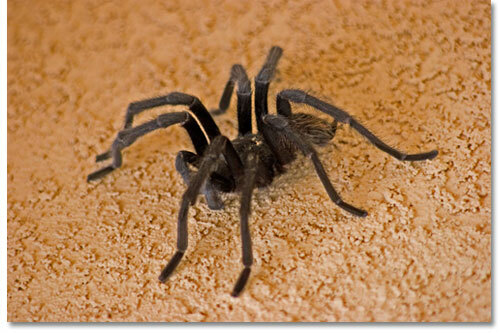 Nature Notes explores the natural world of the Chihuahuan Desert. 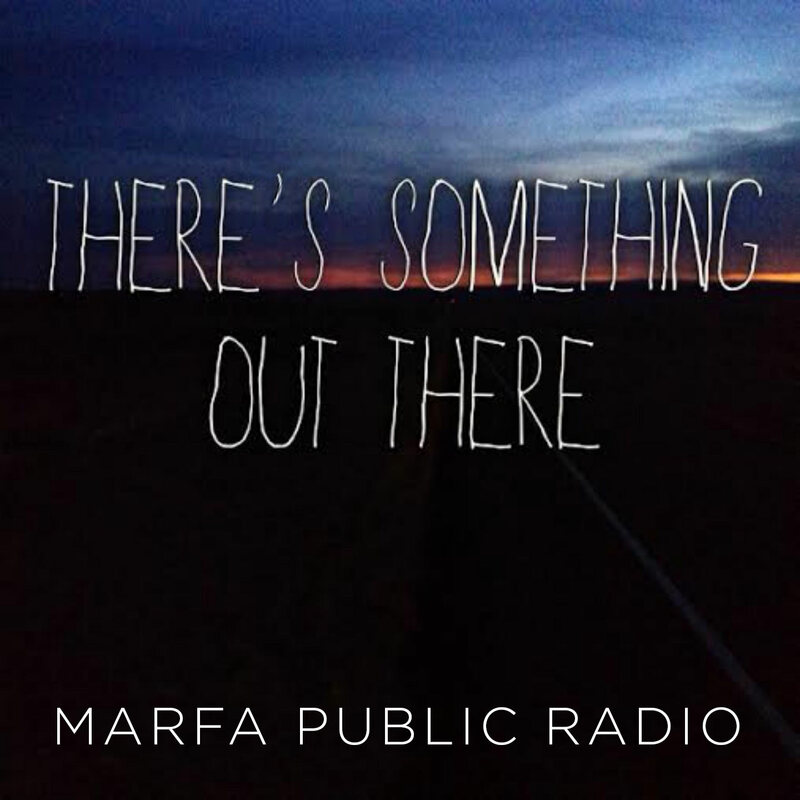 Marfa Public Radio presents a radio documentary show about the strange things that happen in everyday life. Carlos and Drew were on a road trip back to Marfa from California when they spotted a mysterious light as they got close to their destination. A look at the changing mythology of Mexican folklore favorite “La Llorona” and what each version reveals about its teller.